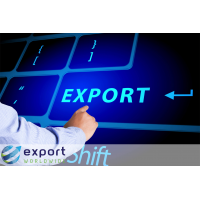 Export Worldwide makes international trade easy and affordable. 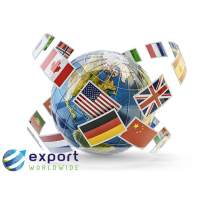 The global online B2B marketplace provides businesses with product pages in 20 languages which cover 110 countries. 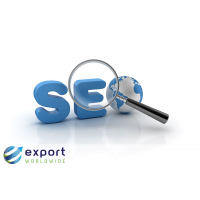 Your pages are easily found on international search engines, and enquiries are sent straight to your inbox. 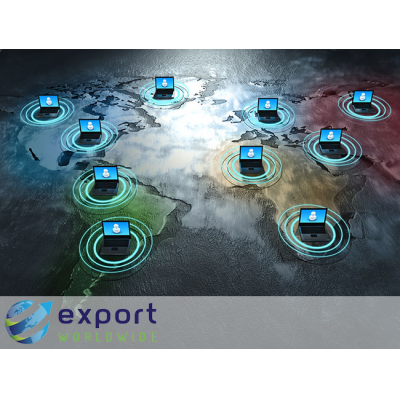 The online marketplace increases international visitors to your own website, and gives you access to valuable market data. 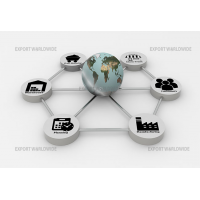 Global online B2B marketplace: how can it help? 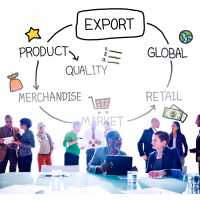 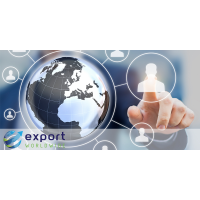 The Export Worldwide marketplace provides a number of benefits to businesses that want to export. 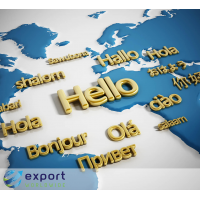 Cost-effective and low risk: the online marketplace is far more cost-effective than mother-tongue translation and developing your own foreign language website. 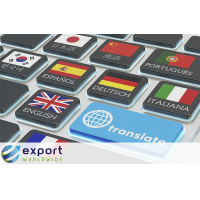 User-friendly and convenient: you can easily upload and translate content and edit your product pages. 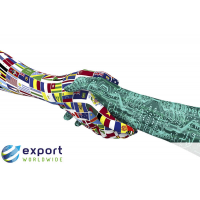 International enquiries are sent directly to your inbox, so you can deal with them promptly and directly. 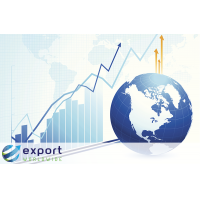 Global recognition: your pages are easily found on foreign search engines, which helps your business to grow abroad and increases your international branding. 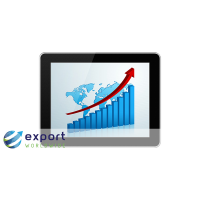 Increased website visitors: your pages on the online platform increase visitors to your own website, which further increases your international presence. 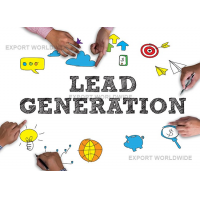 International B2B leads: businesses are able to view your pages in their own language, which makes them more likely to buy your products and services. 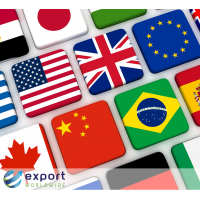 Important market data: the online marketplace allows you to see where your enquiries come from and which countries buy particular products. 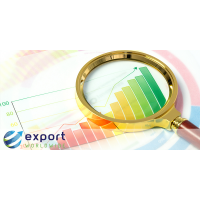 This enables you to identify and profit from your best markets. 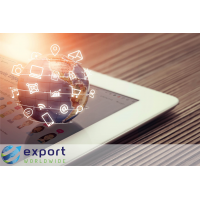 With Export Worldwide, you benefit from the advantages of international trade without the expensive and time-consuming process of traditional methods. 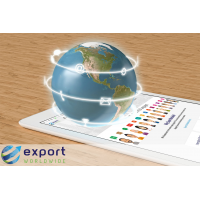 For a free demonstration of the online platform, contact Export Worldwide using the form below. 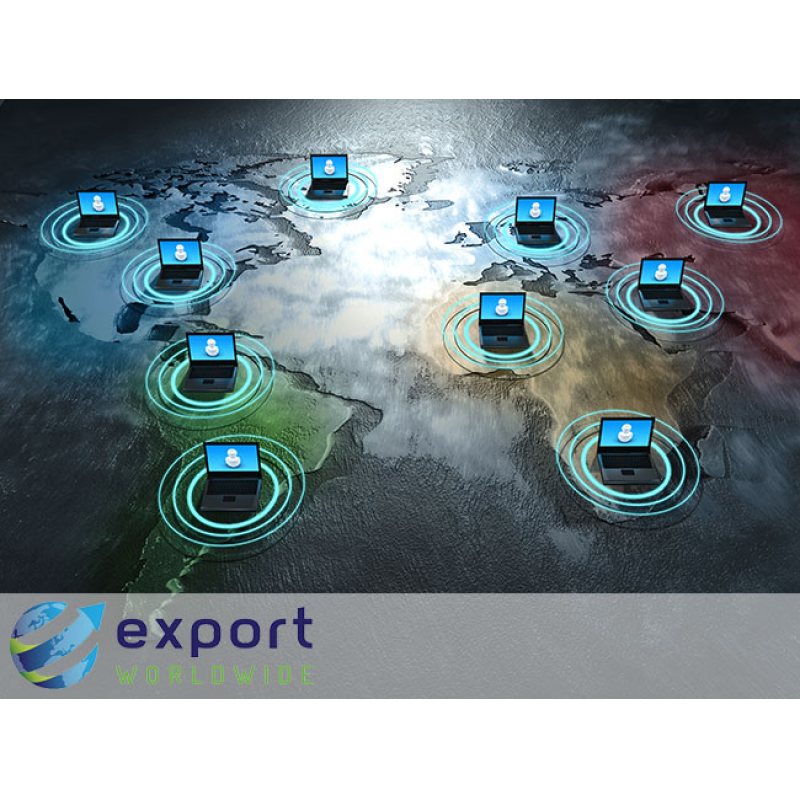 Global online B2B marketplace: how does it work? 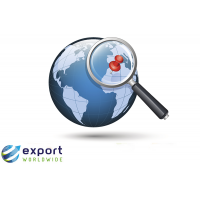 Research: find the keywords/search terms that people in different countries use to search for products and services like yours. 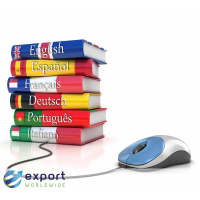 Write: create your product pages in your language using an online template. 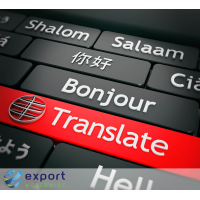 Translate: translate your pages using the latest hybrid translation techniques. 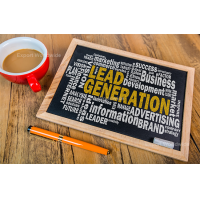 Publish: your pages go live on the online marketplace. 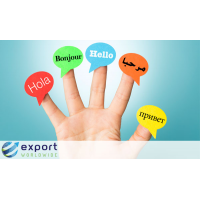 Choose the level of service to suit you. 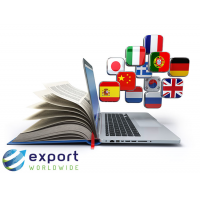 You can do the whole process yourself or ask the Export Worldwide team to carry out your research, writing and translation. 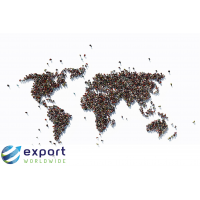 Contact Export Worldwide to discuss which level of service is right for you.